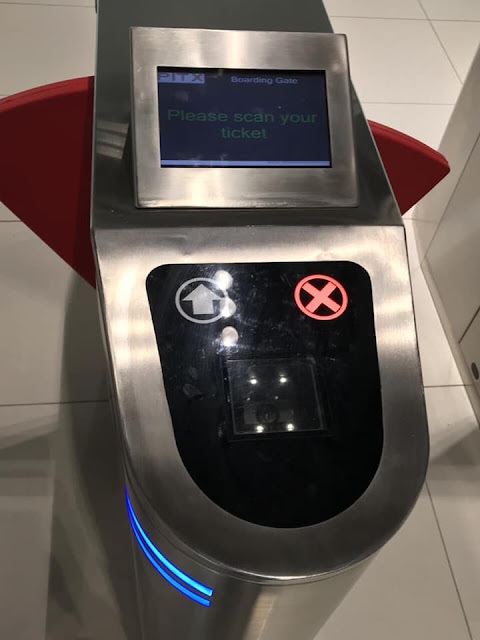 A modern, efficient and comfortable integrated terminal for all. 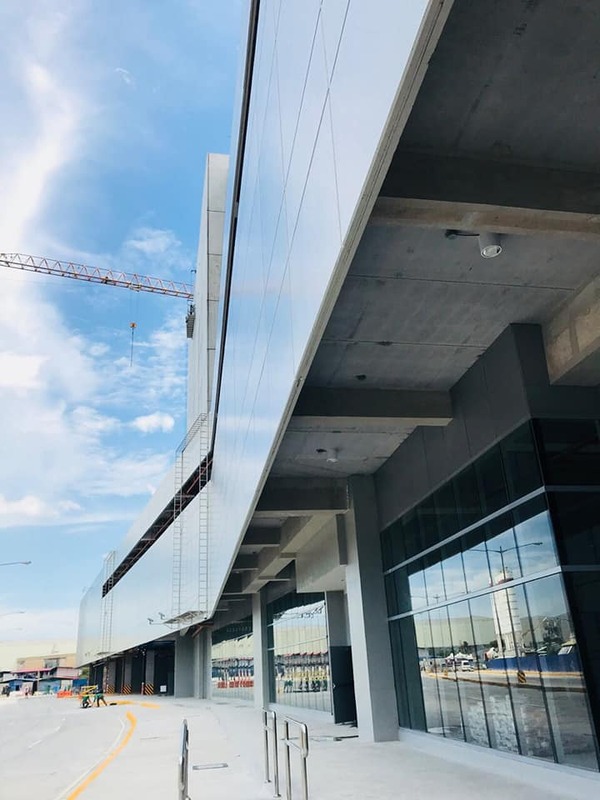 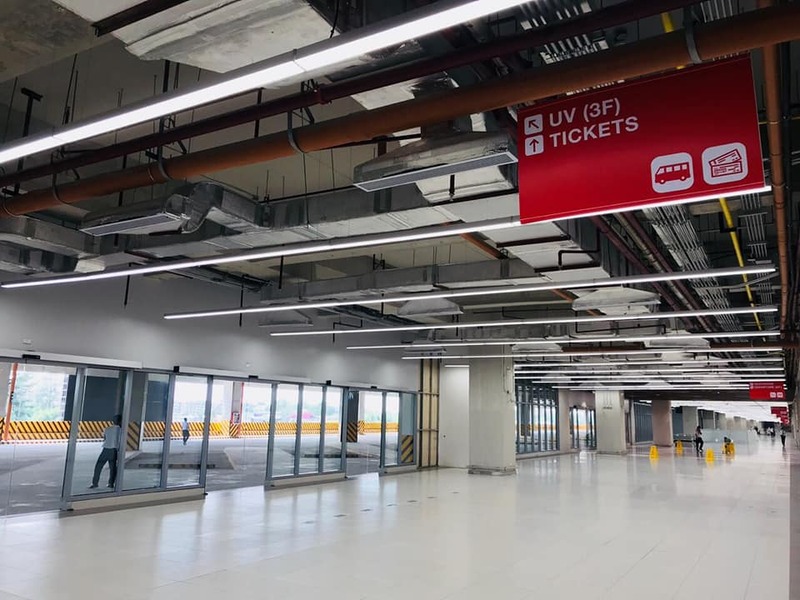 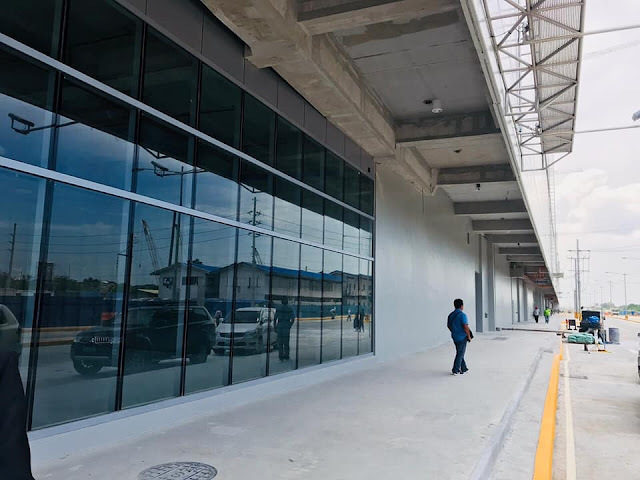 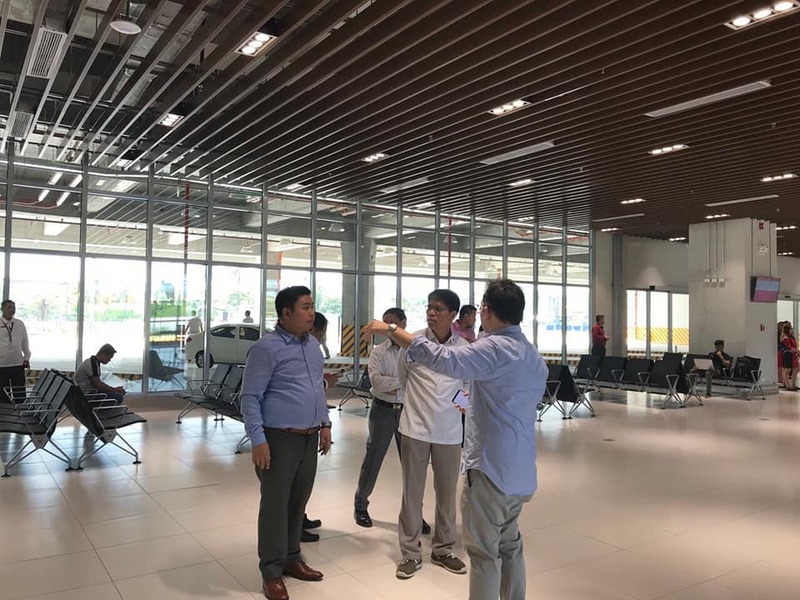 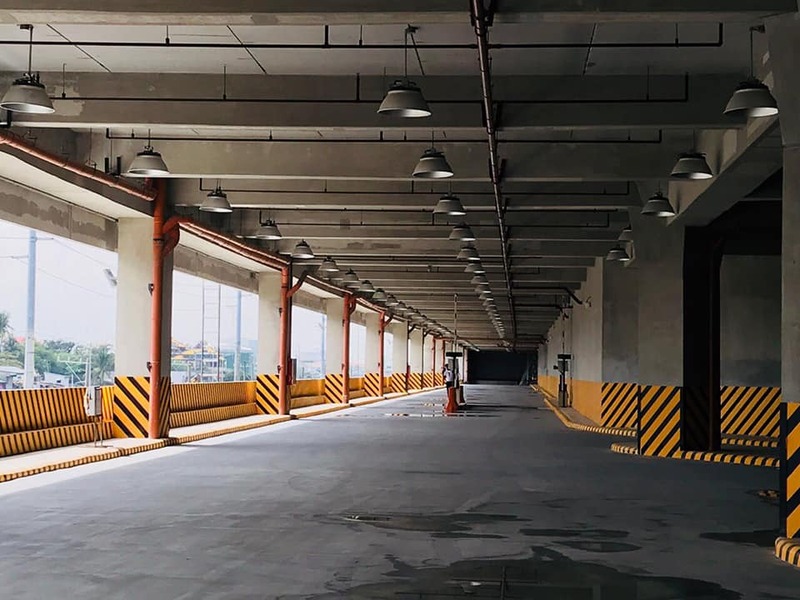 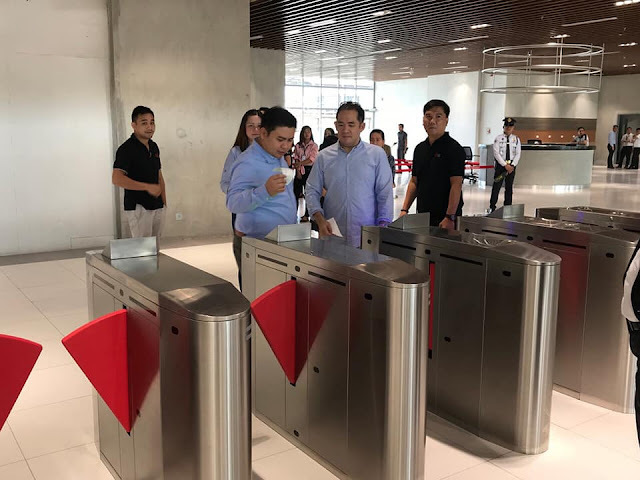 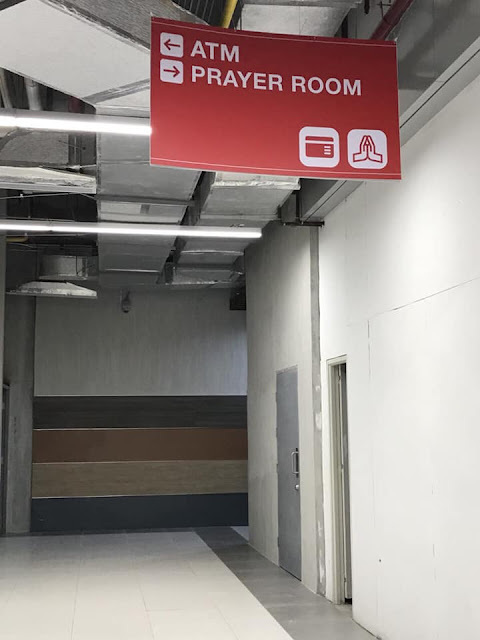 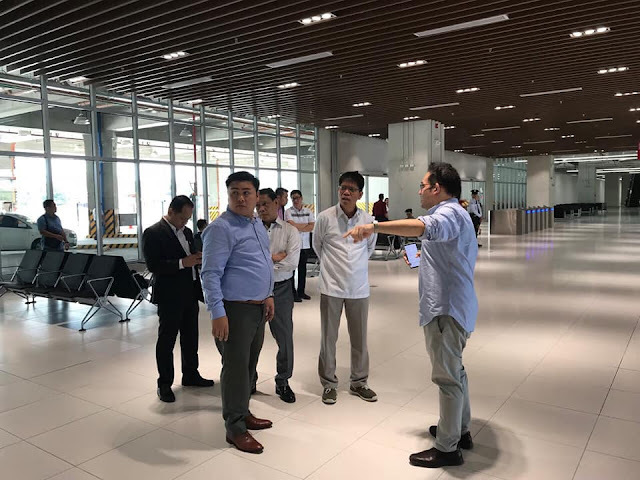 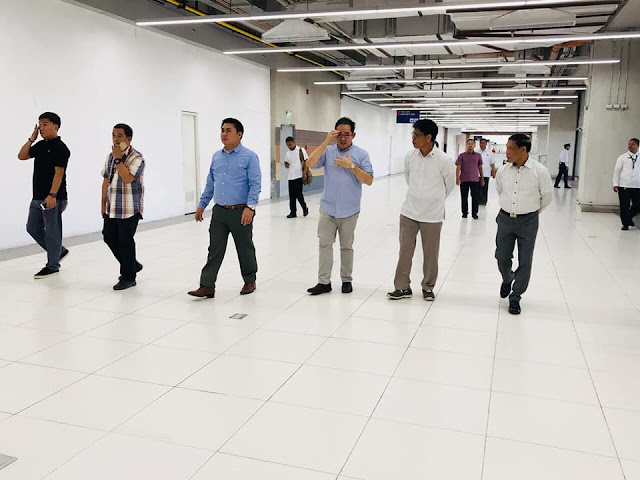 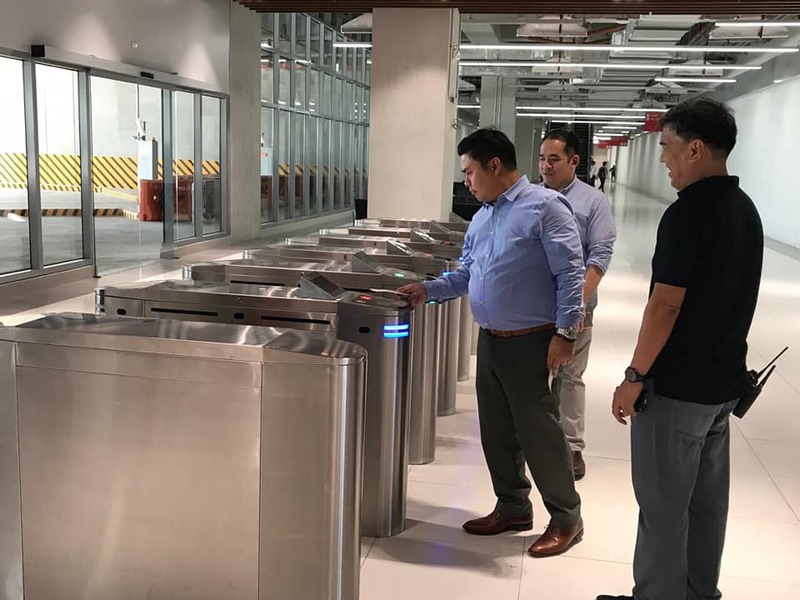 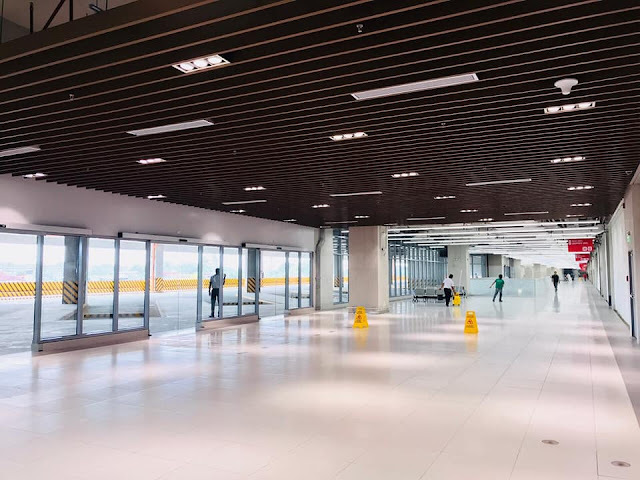 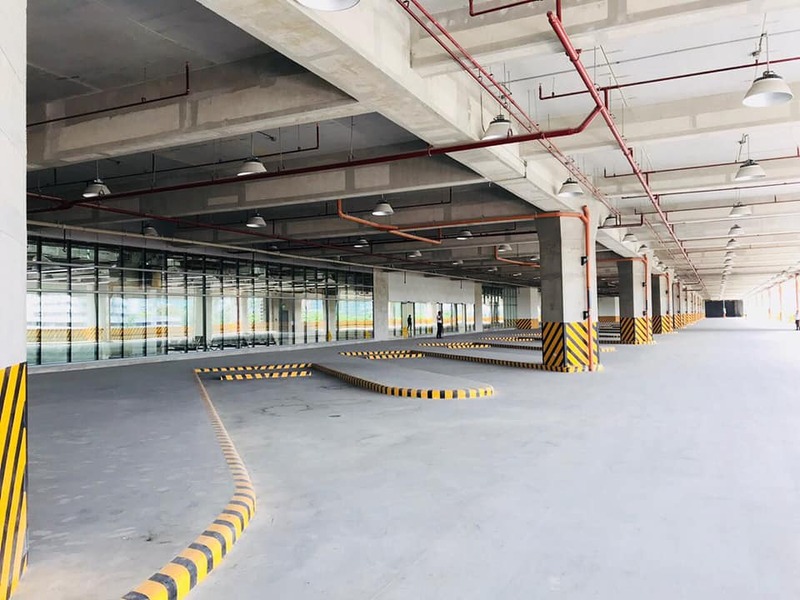 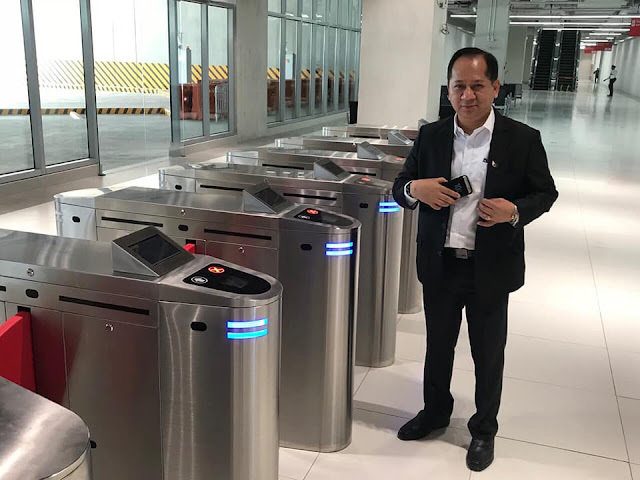 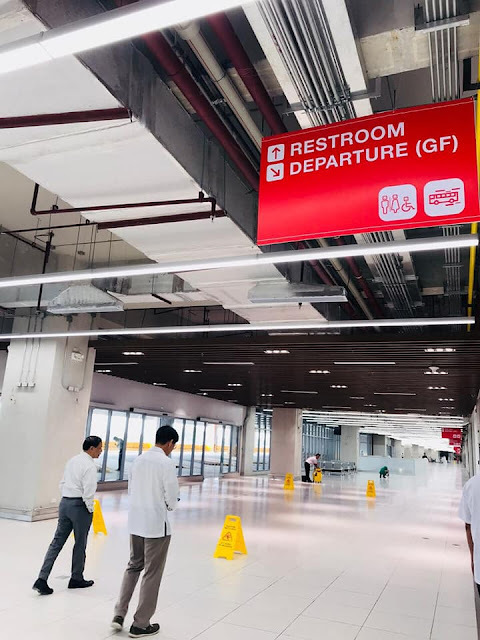 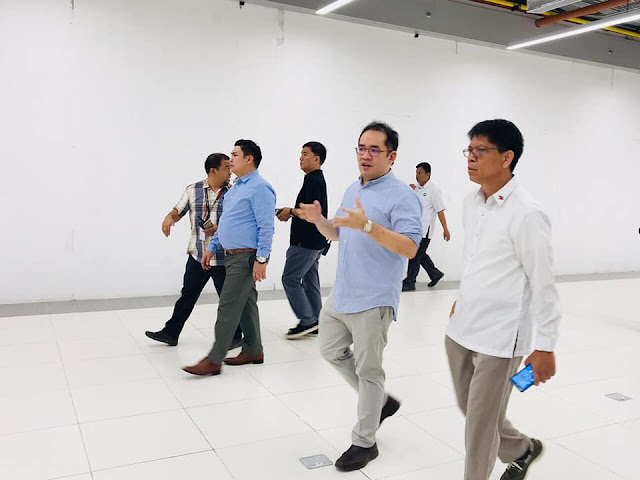 GOOD NEWS: The Parañaque Integrated Terminal Exchange (PITX) is now 98% COMPLETE and is targeted to open by the first week of October this year! 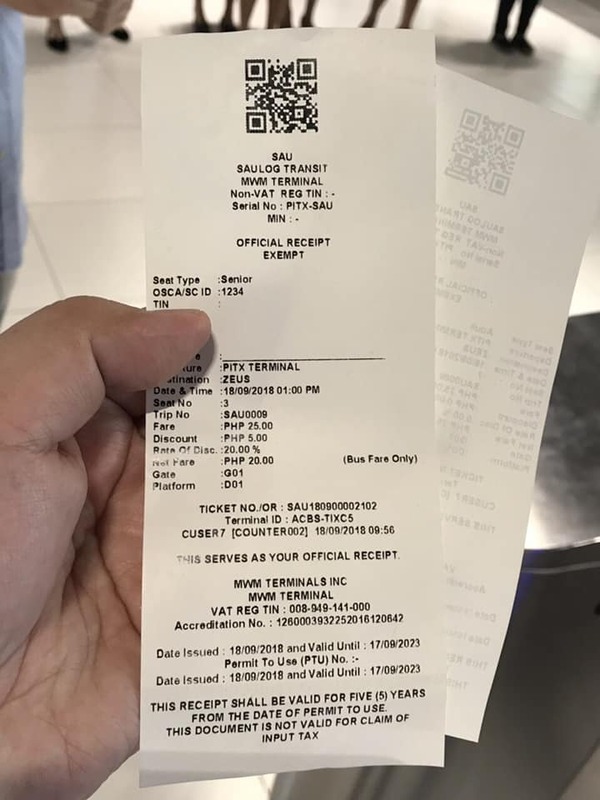 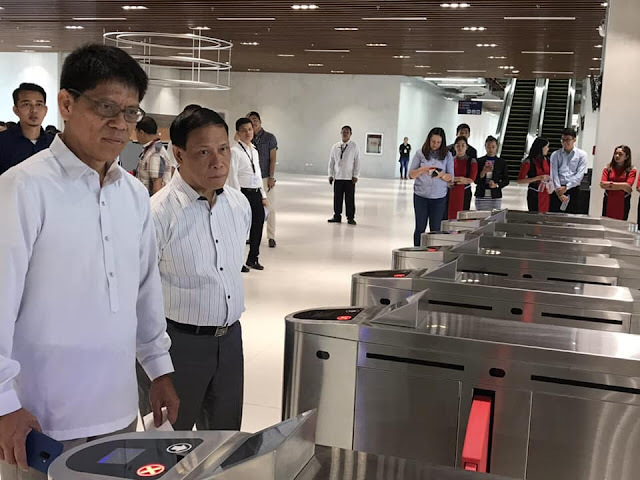 Earlier today, DOTr Assistant Secretary for Road Transport and Infrastructure Mark de Leon, Assistant Secretary for Mobility and Infrastructure Manny Gonzales, Assistant Secretary for Special Concerns Eymard Eje, and Land Transportation Franchising & Regulatory Board (LTFRB) Chairman Martin Delgra III witnessed the testing of the single bus ticketing system, which is capable of reading QR codes in smart phones. 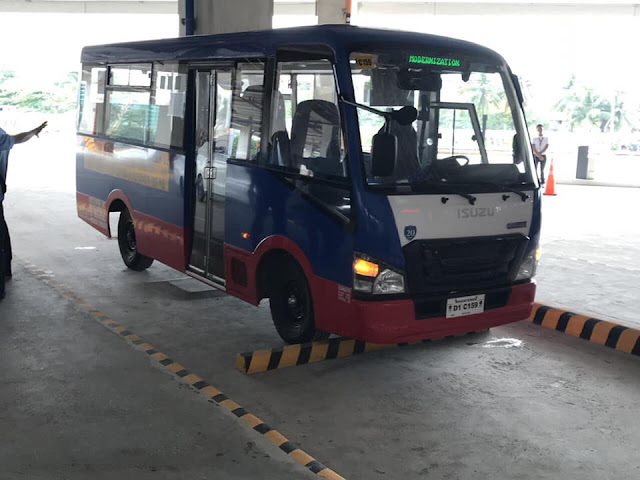 The officials also put to test the bus dispatch scheduling system. 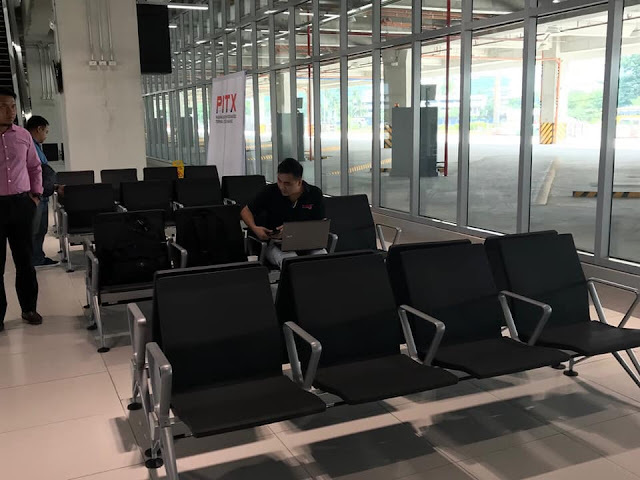 Around 200,000 commuters daily will be catered by the PITX once it becomes fully operational. 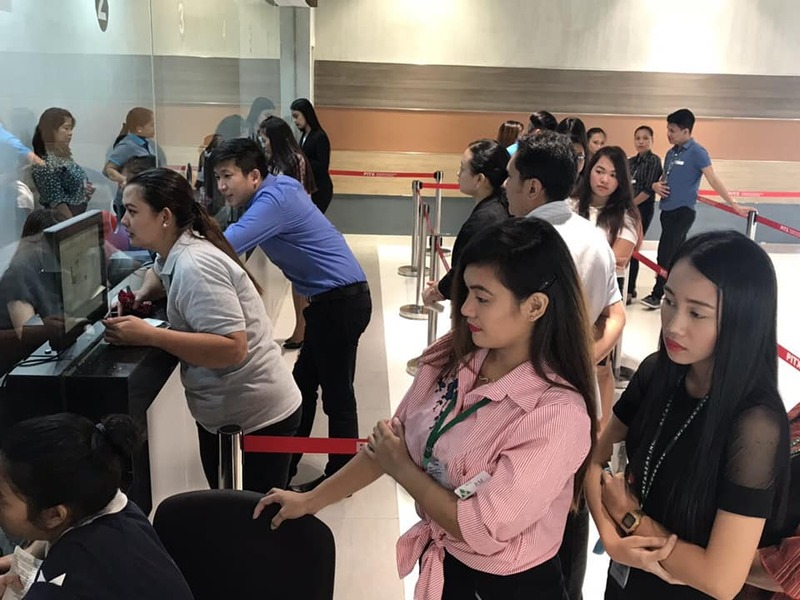 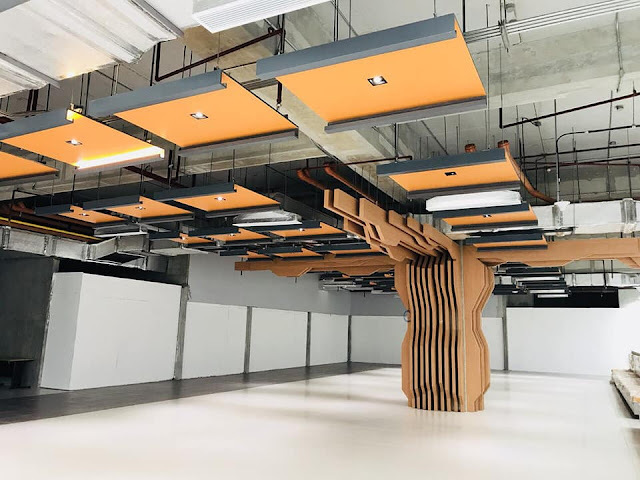 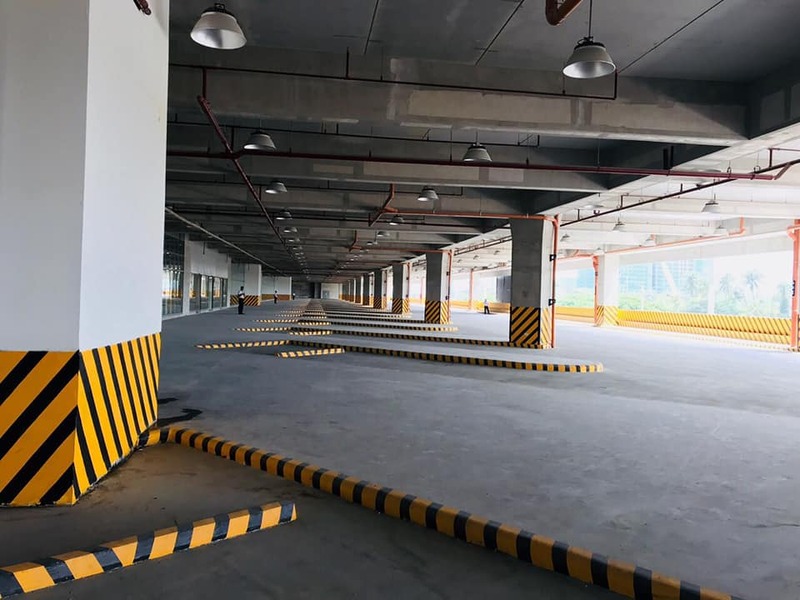 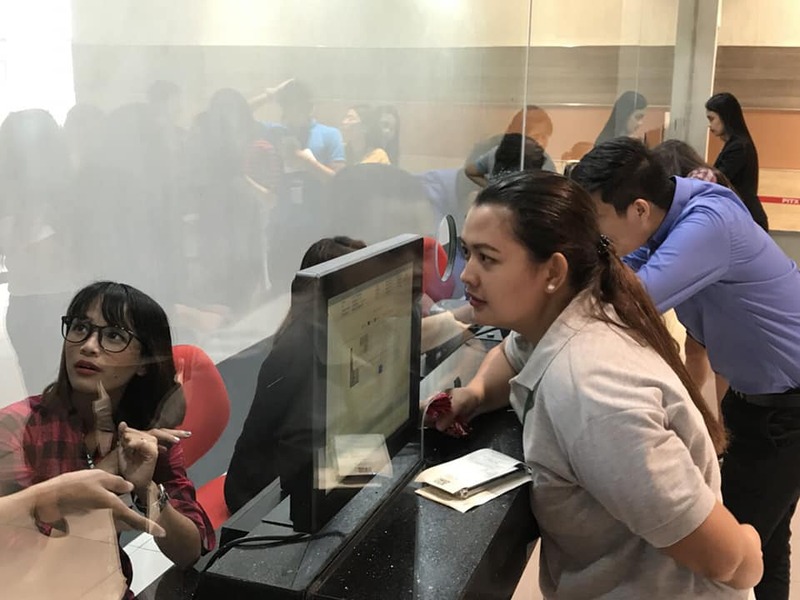 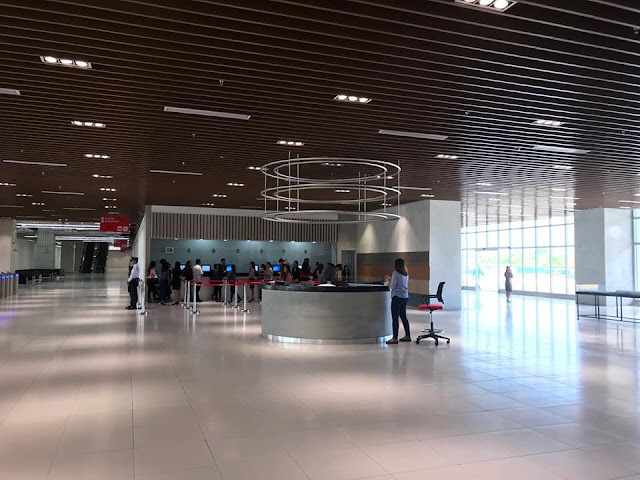 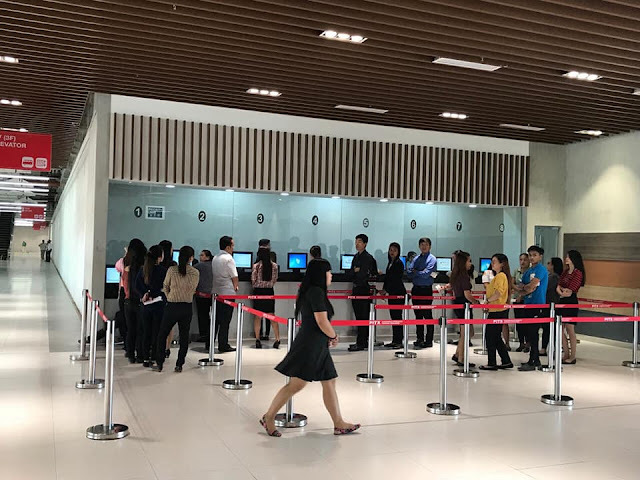 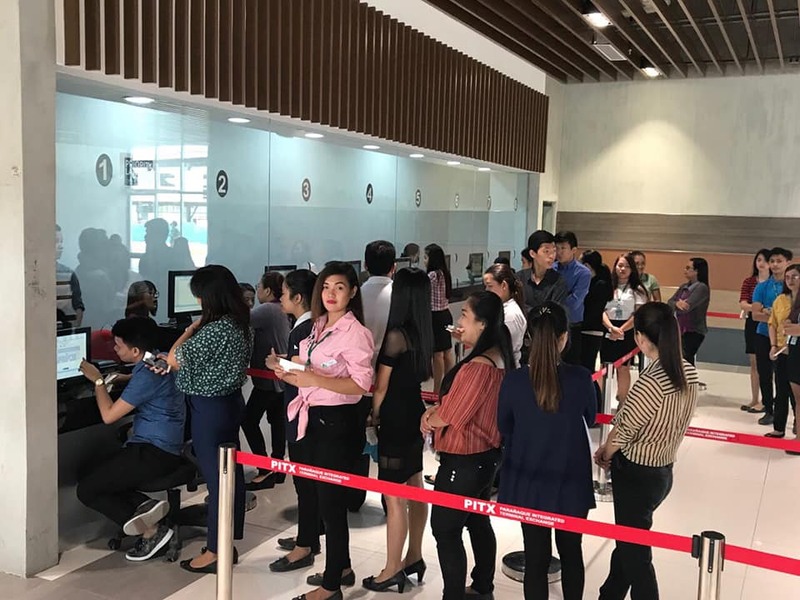 Aside from providing seamless connectivity between Metro Manila and neighboring provinces , it is also designed to accommodate commercial and business offices.